Interesting UFO footage of orbs flying low over Lago del Salto near Rome, Italy. This video was recorded in year 2009. Most recent – Latest UFO sightings. LUS 2010. Italia ovni. Europe – EU. 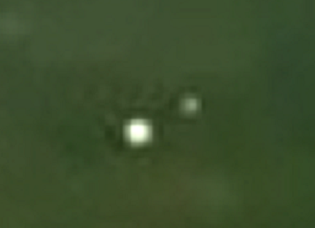 this one looks real to me, weither that says anything, i`ve viewed several thousand videos﻿ and notice things like the smaller orbs trailing around the bigger ones. Also children in Africa saw this phenomenon in a school yard, and abductees, experiencers have seen this as well.